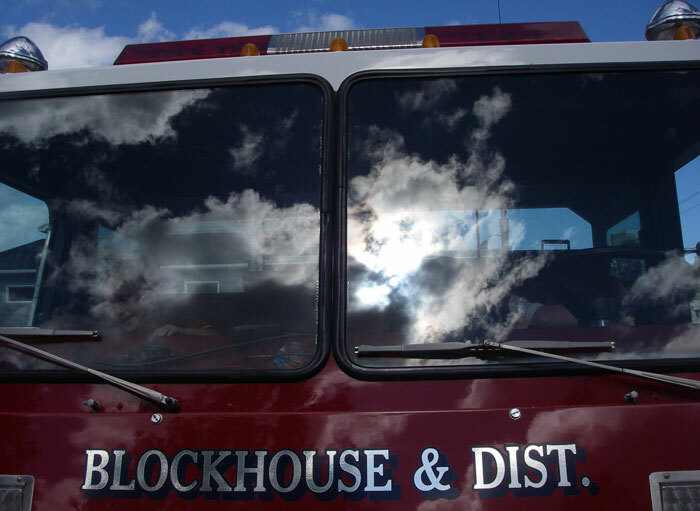 Information The Blockhouse Fire Department Associate Membership provides financial help to the fire department through community fundraisers. Members can participate in meetings of the fire department but doesn't have the obligation of responding to emergency calls. Our help and support, provides some of the work, equipment and training that our firefighters have received.